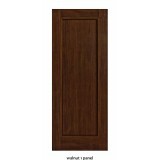 We stock a huge selection of Walnut Doors in many differect styles. 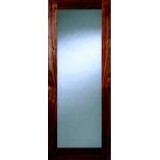 Walnut shaker Doors, four panel Walnut doors, six panel Walnut doors, 2 panel walnut Doors , Walnut glazed Doors to name a few. 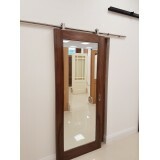 We stock Brands such as Deanta , Doras, Whiteriver and Seadec. 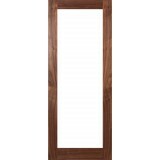 Our fantastic Walnut Prestige door range is manufactured in Ireland and are available in standard and off standard sizes. 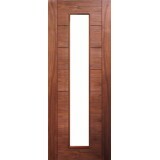 We deliver all our doors throughout Ireland and UK. 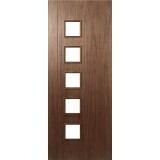 **New Arrivals ** The Daiken Studio Walnut 1 Panel door. 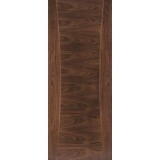 This Door comes fully finished..
**New Arrivals ** The Walnut 1Lite comes with saftey toughened clear glass. 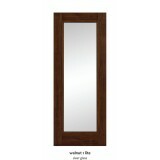 Door comes ..
Walnut shaker Mirror doors comes 44mm in thickness Prefinished sealed and lacquered. Real America..
Deanta HP1 Walnut Door, 44mm thickness Prefinished sealed and lacquered. Real American Walnu.. 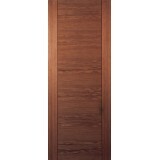 The HP11 interior door adds a natural, modern style to any room. 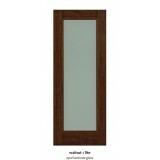 Its clean, bold lines with wit..
Deanta HP12 Contract Walnut Door The HP12 interior door adds a natural, modern style to any..
Deanta Walnut HP12 Door, FD30 44mm thickness. 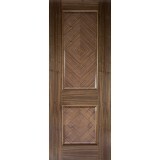 Real North American Crown Cut Walnut vene..
Deanta Walnut HP14 Door, 44mm thickness Prefinished sealed and lacquered. 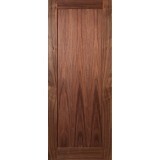 Real America..
Deanta Walnut HP16G Unglazed Door, 44mm thickness Prefinished sealed and lacquered. Real American..